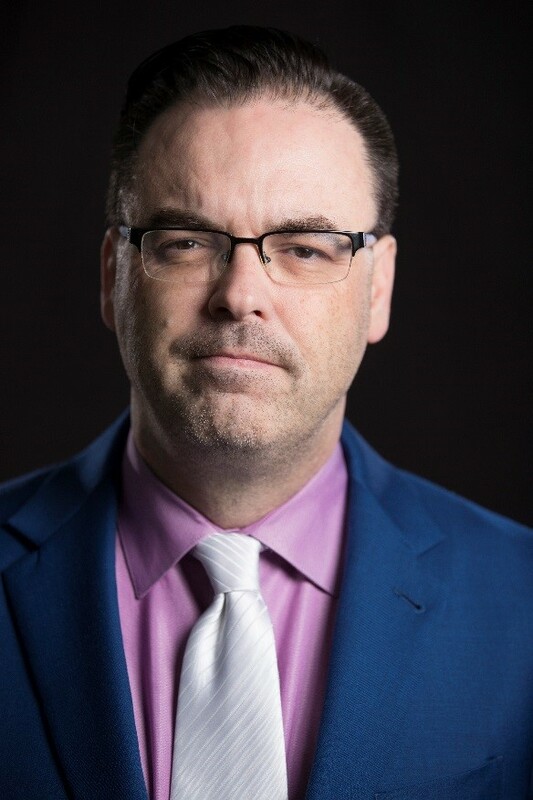 Prolific combat sports broadcaster Mauro Ranallo and his lifelong battle with mental illness are the subject of a new documentary film from SHOWTIME Sports®. BIPOLAR ROCK ‘N ROLLER – named for the moniker Ranallo gave himself as a broadcast personality and DJ in the early 90’s – will premiere on SHOWTIME during Mental Health Awareness Month on Friday, May 25 at 9 p.m. ET/PT. Ranallo has Bipolar Affective Disorder, a condition afflicting nearly five percent of the U.S. population according to the National Alliance on Mental Illness (NAMI.org). As a national sportscaster for preeminent boxing, mixed martial arts and WWE events, Ranallo has long been an advocate for ending the stigma of mental illness. Now, for the first time, he exposes the true extent of his daily struggle. Through extensive behind-the-scenes video footage, candid personal interviews and detailed accounts from his loved ones and doctors, BIPOLAR ROCK ‘N ROLLER takes an unflinching look at mental illness and its effects. The film explores Ranallo’s career, including his work on the two biggest pay-per-view events in television history, and his relentless pursuit of a childhood dream despite seemingly insurmountable odds. Through this deeply personal portrait, Ranallo hopes that the film might inspire others to persevere in pursuing their dreams despite the challenges of a mental health condition. Ranallo is a popular fixture on today’s combat sports scenes. In a career that has spanned more than 30 years, he has called everything from “All-Star Wrestling,” a Canadian professional wrestling outfit, to historic MMA events for PRIDE FIGHTING CHAMPIONSHIPS out of Japan, to WWE SmackDown Live on USA Network, to many of the biggest boxing events in the world for SHOWTIME Sports. Ranallo was the first broadcaster to call play-by-play on boxing, kickboxing, MMA and professional wrestling events on national television. Today, Ranallo is the voice of three prominent nationally televised series: SHOWTIME CHAMPIONSHIP BOXING®, WWE’s weekly show NXT on WWE Network, and BELLATOR MMA on Paramount Network. Perhaps best known for his dramatic, excitable style, Ranallo is a student of the English language. He has already made a lasting mark on the industry having called the two biggest pay-per-view events in television history: Floyd Mayweather vs. Manny Pacquiao (May 2015, international telecast); and Mayweather vs. Conor McGregor (Aug. 2017, SHOWTIME PPV®). BIPOLAR ROCK ‘N ROLLER is produced by Brian Dailey, the network’s Vice President, Sports Digital Content and Strategy, and MALKA MEDIA GROUP. Directed by first-time filmmaker Haris Usanovic, the film is executive produced by Stephen Espinoza and SHOWTIME Sports.